If you’re looking for a family friendly destination, you’ve found it in the Cincinnati region! 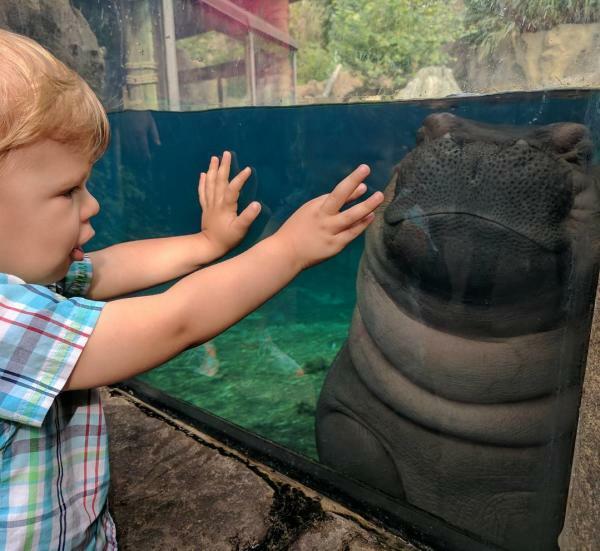 We’ve got one of the best aquariums in the U.S., a world-class zoo with a celebrity almost as popular as Beyoncé, and more games and treats than you will have time for. Voted one of the 10 Best Aquariums for 2017 by 10best.com, the Newport Aquarium is a fun, educational, wonder-inspiring attraction where you can easily spend a whole day. You can pet a shark, and see thousands of animals in more than a million gallons of water and even the occasional mermaid! Or, if you visit during the holidays, a glimpse of Scuba Santa! The Newport Aquarium is open 365 days a year and is located in the heart of the Cincinnati region, on the banks of the Ohio river, in Newport, Kentucky. After your trip to the Newport Aquarium, make sure to spend some family fun time at Newport on the Levee, where the Aquarium is located! 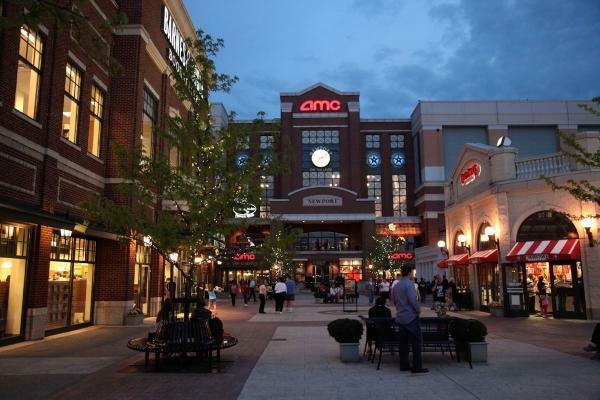 A short walk will take you to kid-pleasing stops like Cold Stone Creamery, GameWorks, and one of the Cincinnati region’s best pizza restaurants, Dewey’s Pizza. Newport on the Levee is also a hub for many seasonal events and festivals like Glier’s Goetta Fest and Newport’s Oktoberfest. Take the family to the top of the second highest building in Cincinnati, just one and a half miles away from Newport on the Levee. The Observation Deck at the top of Carew Tower in downtown Cincinnati is open Monday-Thursday, 9:00 a.m.-5:30 p.m.; Friday, 9:00 a.m.-6:00 p.m.; Saturday and Sunday, 10:00 - 7:00 PM and serves up spectacular 360 degree views of the Cincinnati and Northern Kentucky skylines and the Ohio river. It’s the perfect photo op for your vacation.